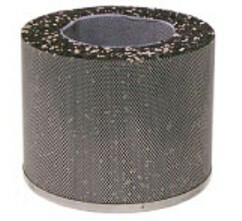 Replacement premium activated carbon (charcoal) filter for Aller Air 5000 Vocarb air purifier. Best for chemical, gas, & odor filtration. Carbon Canister Filter--contains 18 lbs activated VOCARB BLEND carbon, 3" thick. Fits all 5000, PRO EXEC and Pro 5 series air cleaners. 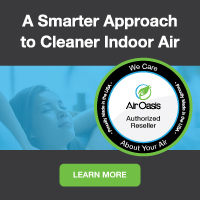 Designed for serious chemical, VOC (volatile organic compound) and odor removal. Great for those with extreme sensitivity to chemicals, odors. Replace every 1.5 to 3 years, depending on use--replace every 1.5 to 2 years for salon applications.